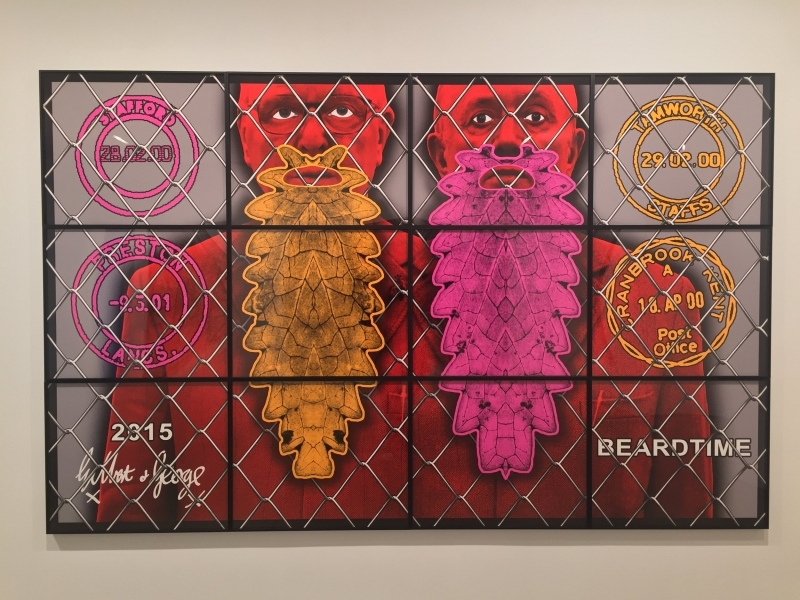 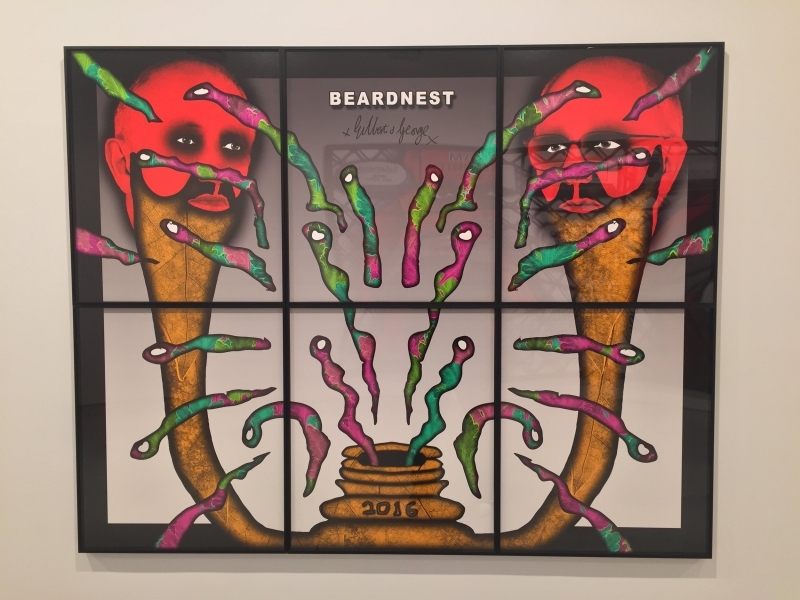 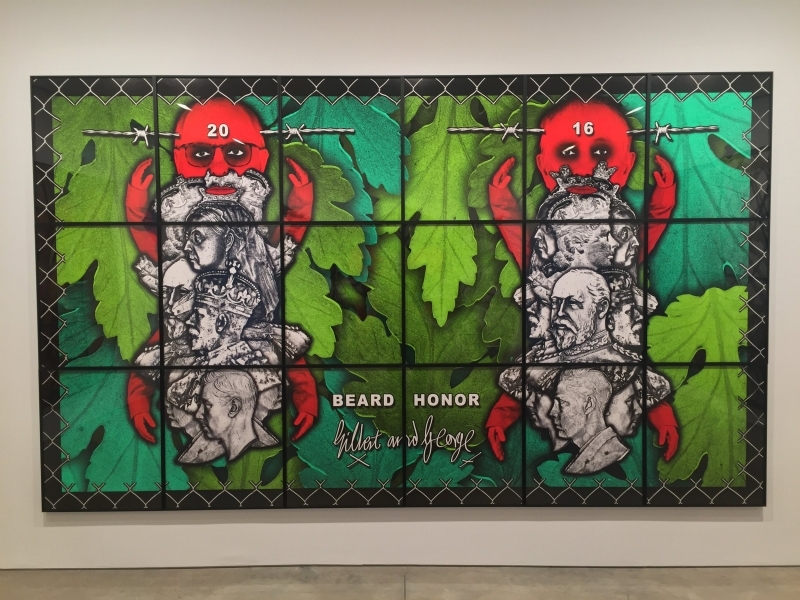 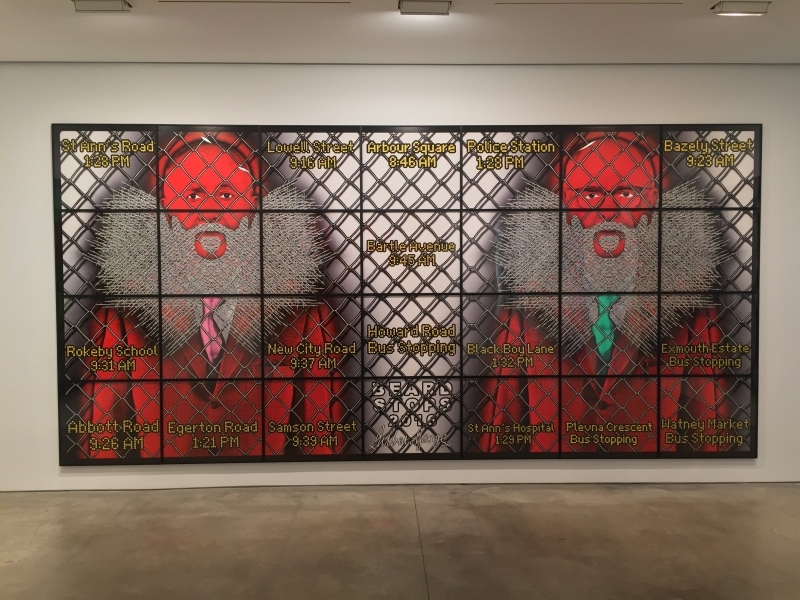 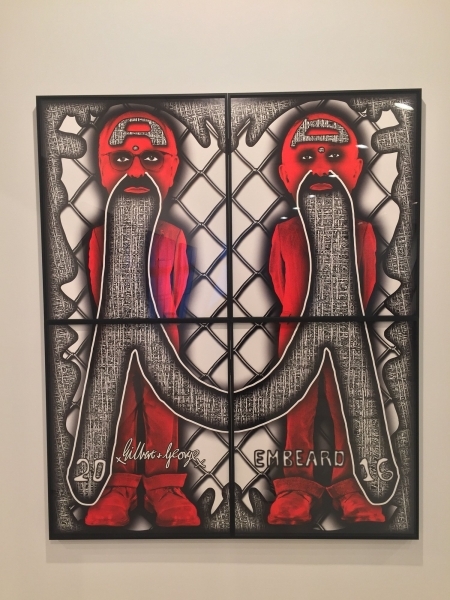 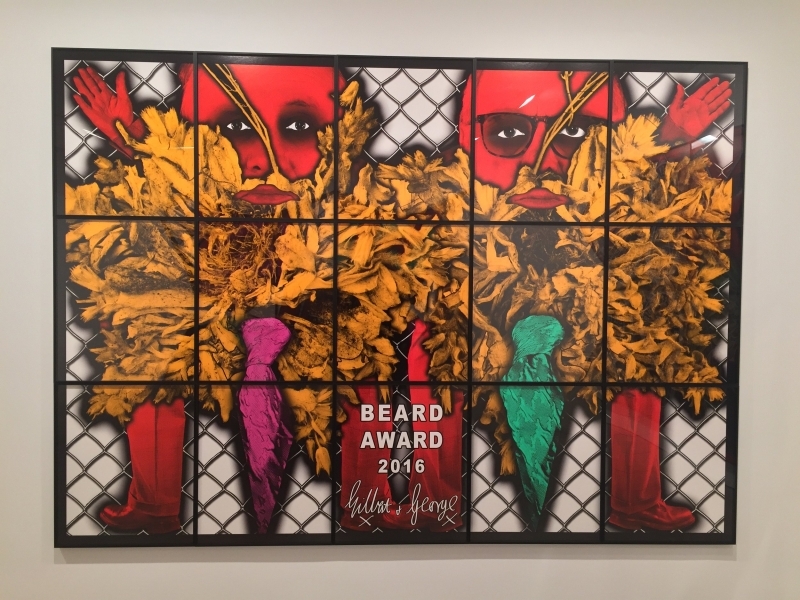 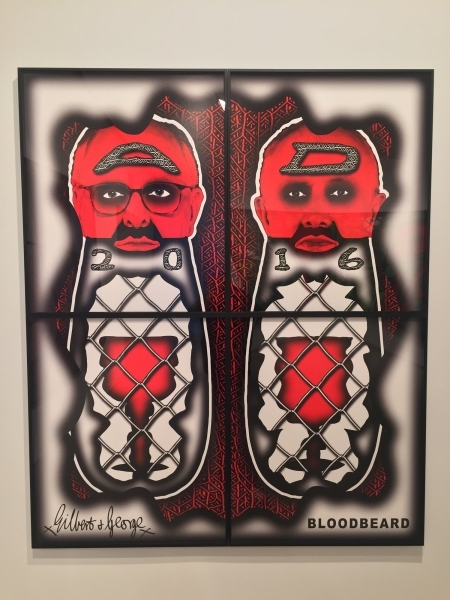 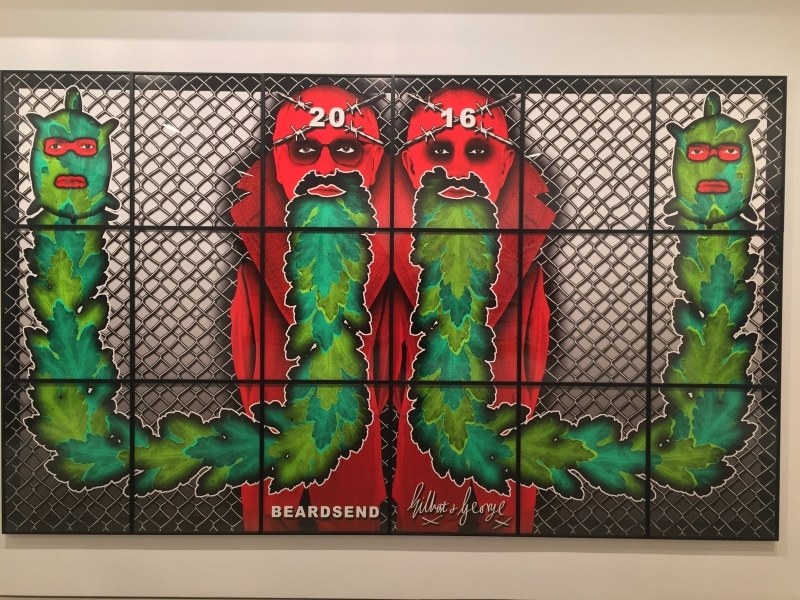 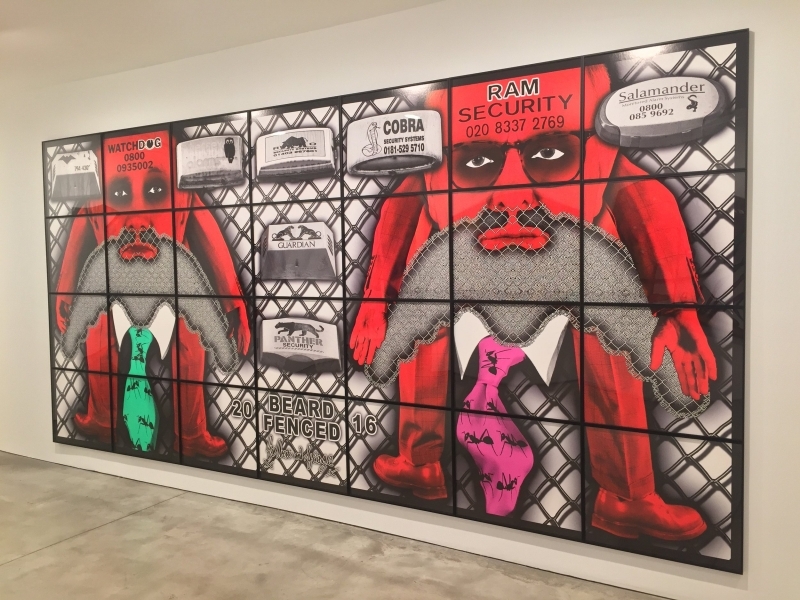 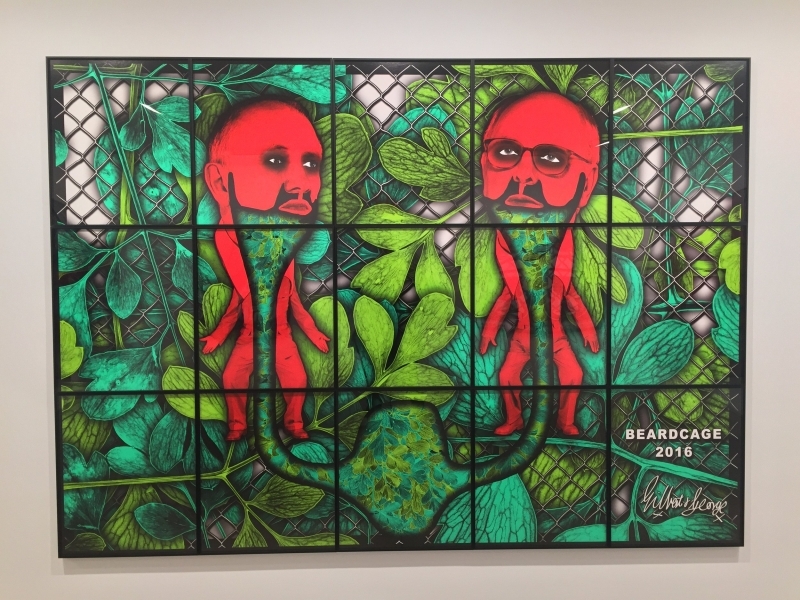 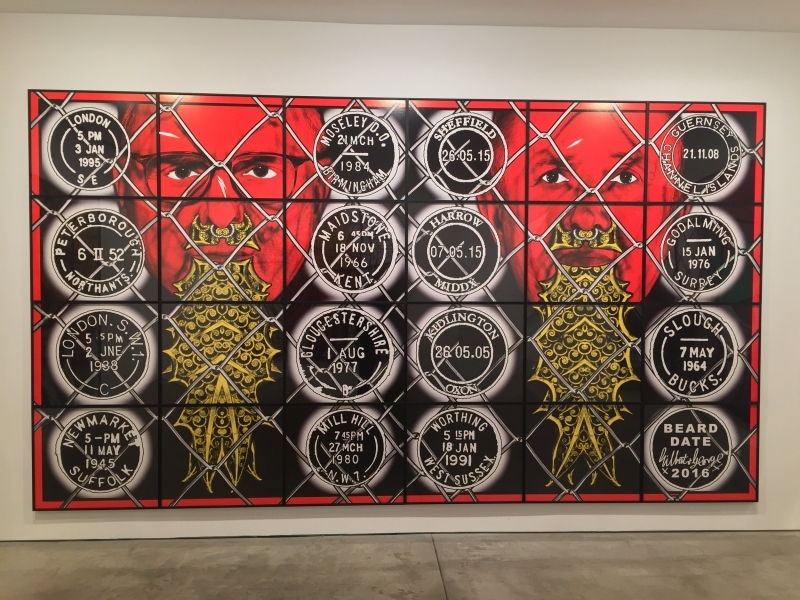 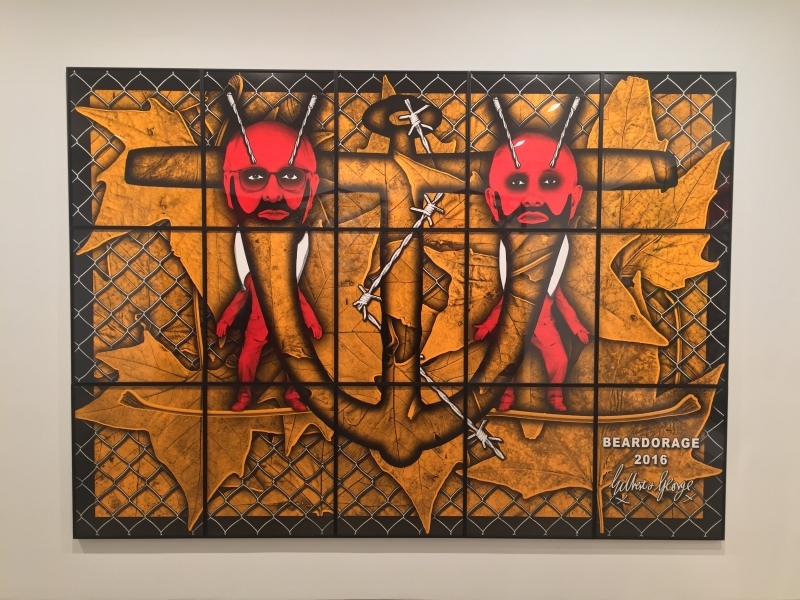 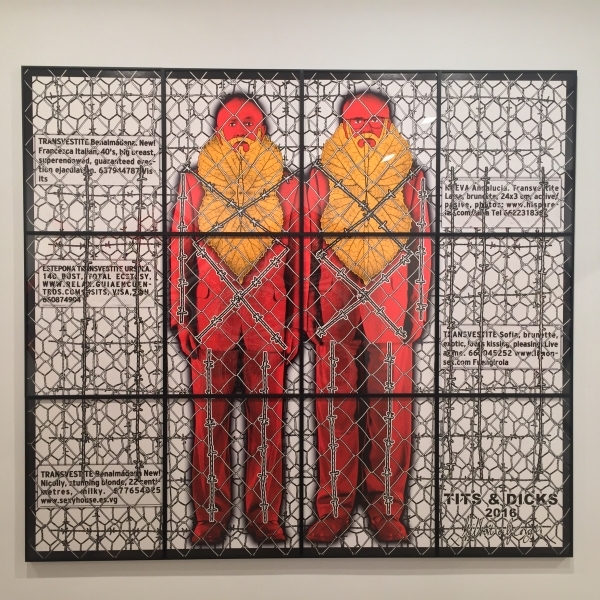 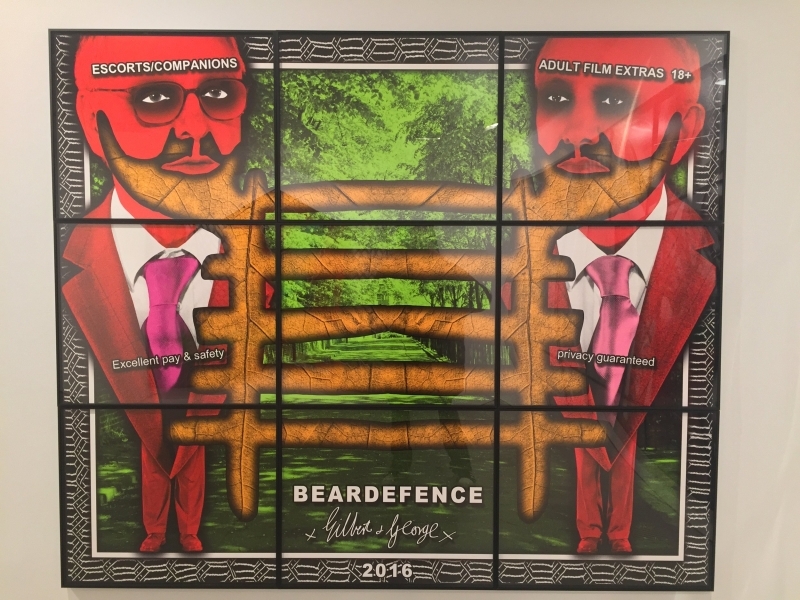 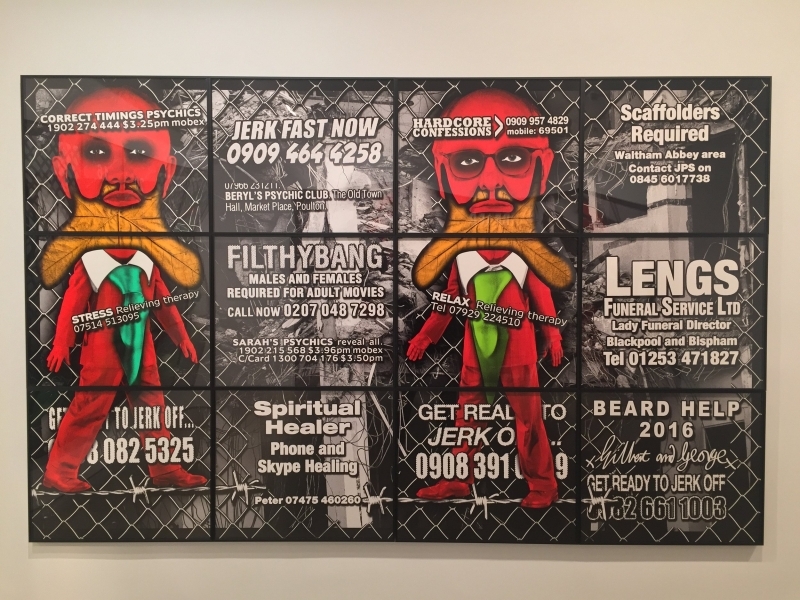 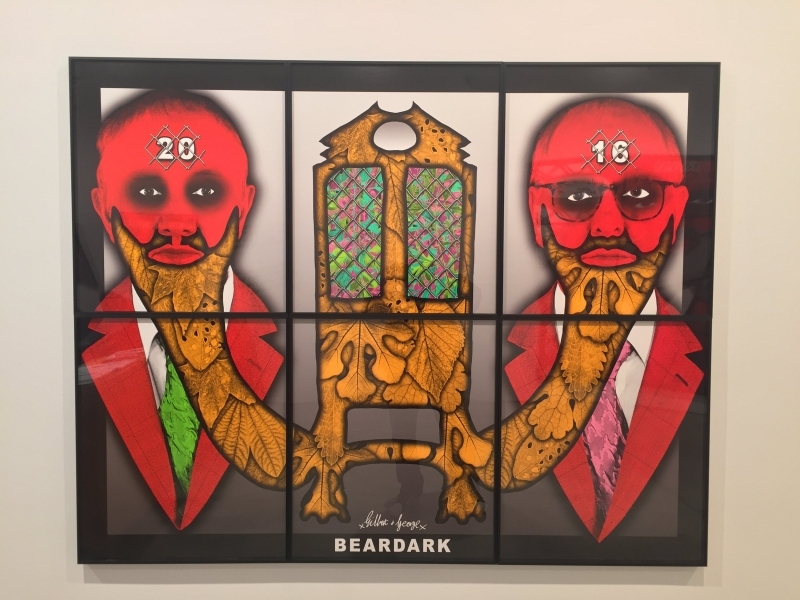 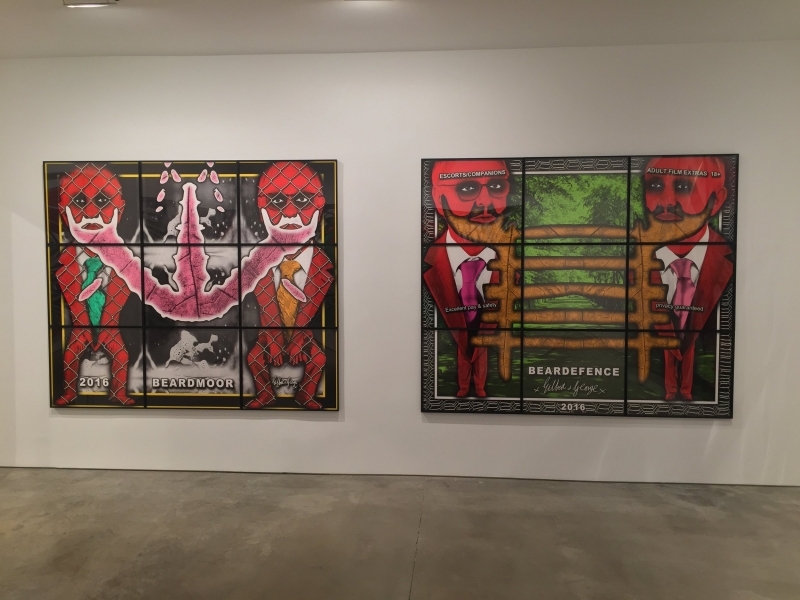 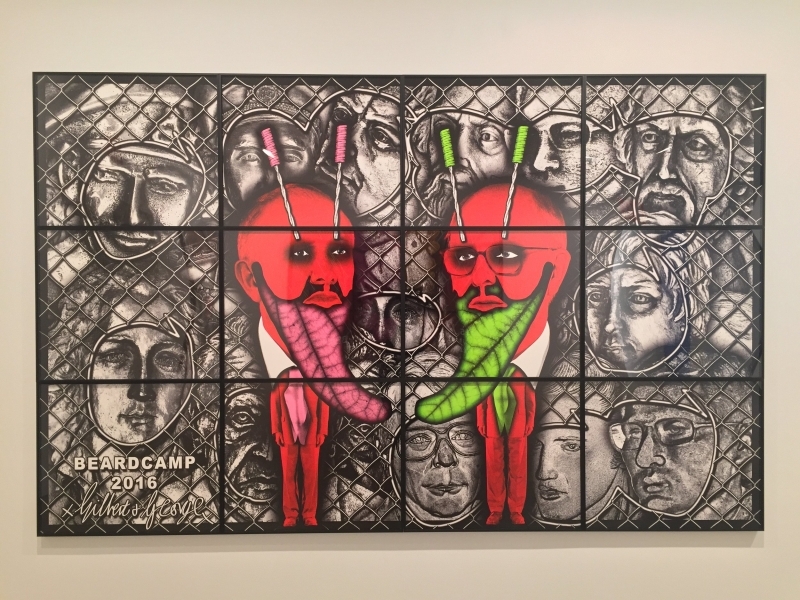 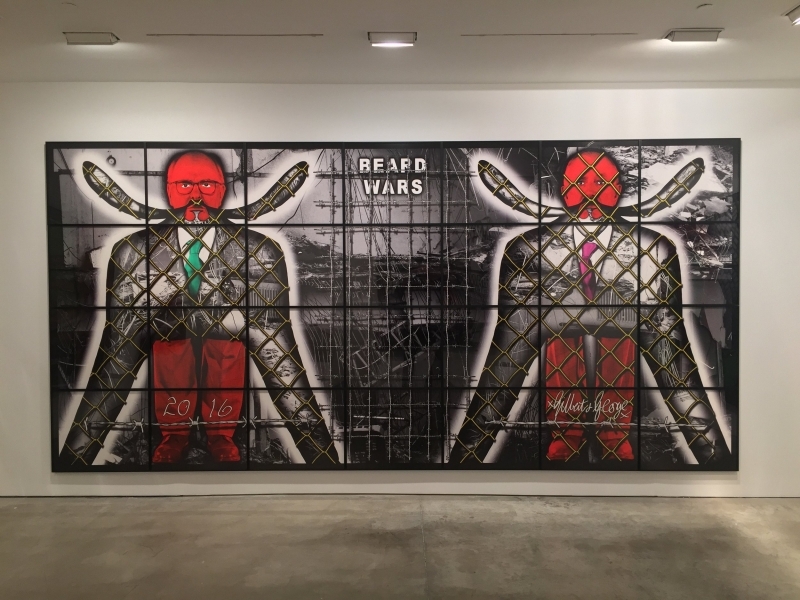 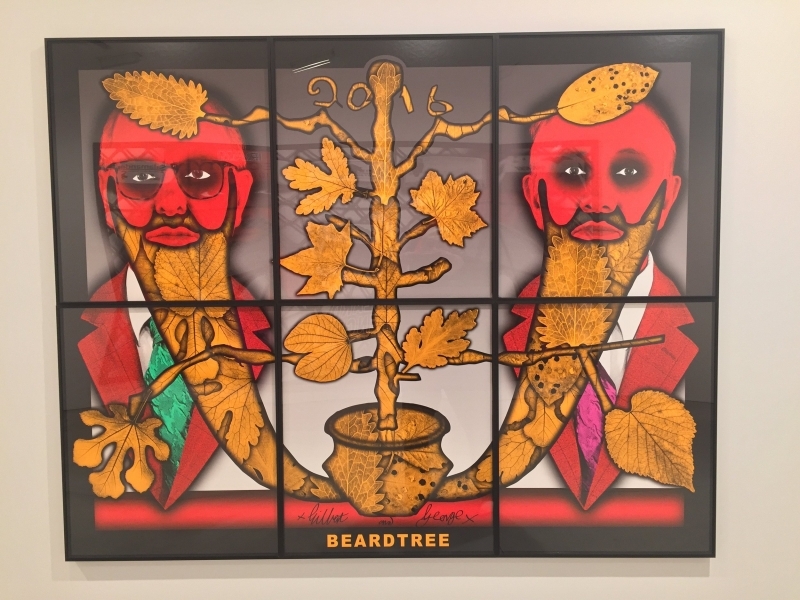 Lehmann Maupin is pleased to announce THE BEARD PICTURES, an expansive solo exhibition of recent pictures by Gilbert & George. 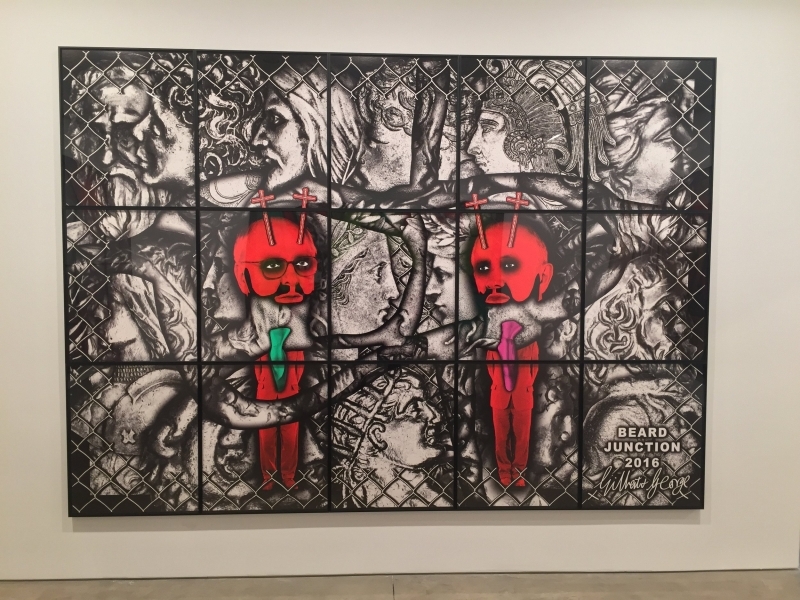 In honor of the 50th anniversary of when the British artists first met, 35 monumental pictures will be on view at both of the gallery’s New York locations in Chelsea and downtown Manhattan. 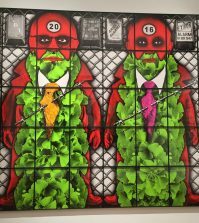 The gallery will host an opening reception for the artists on October 12 at both 536 West 22nd Street and 201 Chrystie Street from 6 to 8 PM.